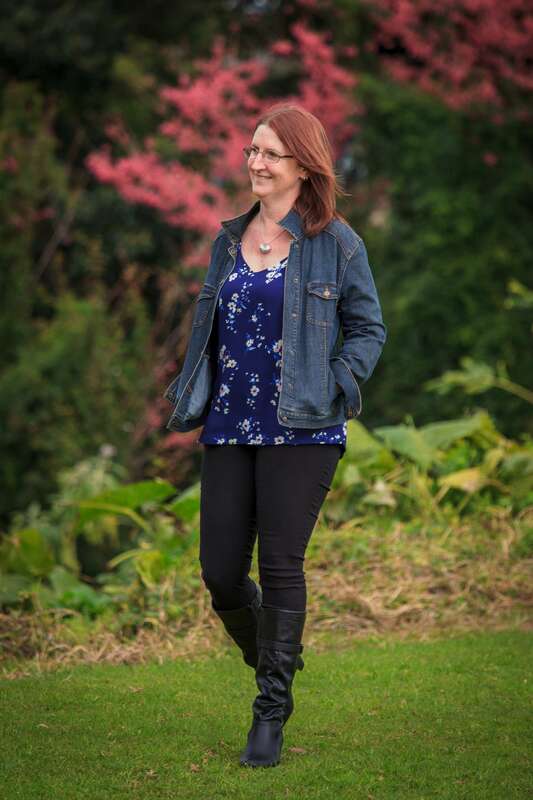 Fiona started working for Kaimai Law Bethlehem in 2015. Prior to returning to the workforce after raising 5 children Fiona was actively involved in the Matua school PTA and the Matua Kindergarten fundraising events. Fiona now enjoys spending her weekends watching her sons activities and when the opportunity arises catching up with friends and family.